We have doors for every commercial space. Today’s retail, office and warehouse spaces have complex entry and exit systems that need to be serviced and maintained to keep your business operating like it should. Whether you need your doors serviced a few times per year or you need a complete storefront door system installed for your retail location Commercial Door Services is here for you. Since 1998, Commercial Door Service has been helping local Houston, Texas business owners with their Door and Security solutions. We exceed our client’s expectations on quality and keep their businesses secure. We sell and install simple commercial doors as well as complex commercial door systems. Whether you have a new building that needs brand new doors or your current doors are outdated and no longer function at their best, we can install the right high-quality door for your business. For anything to function at its best, it needs to be maintained and the same is true for commercial doors, especially those that receive a lot of use. If your door doesn’t seem to be working like it used to or has seen its fair share of use and abuse, call us for commercial door repair and maintenance. There is a reason why we hold the label of Top Rated Local® Commercial Door Service repair for Houston. We have professional knowledge backed by experience with a commitment to excellence. We have installed and repaired doors in the Houston area for large national corporations as well as local small businesses. Call us for commercial front doors, commercial fire doors, and commercial door services. Contact us today! The Installation of Security doors whether they are made of wood, steel or aluminum is one of the best methods for deterring a potential break in at your place of business. Security Doors are now being manufactured better then ever. 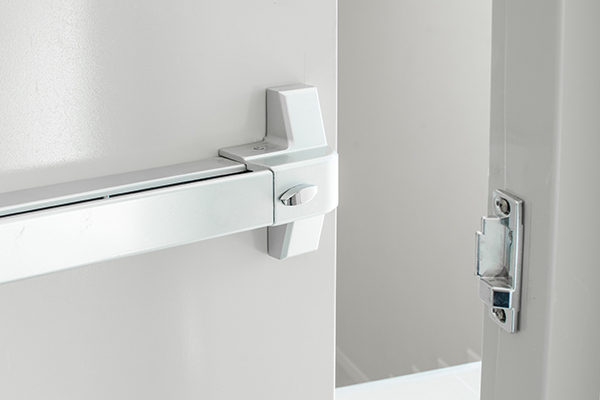 We repair Door Closers, Panic & Exit Devices, Frames & Doors. When you have a problem with one of the doors at your place of business you need it fixed quickly. 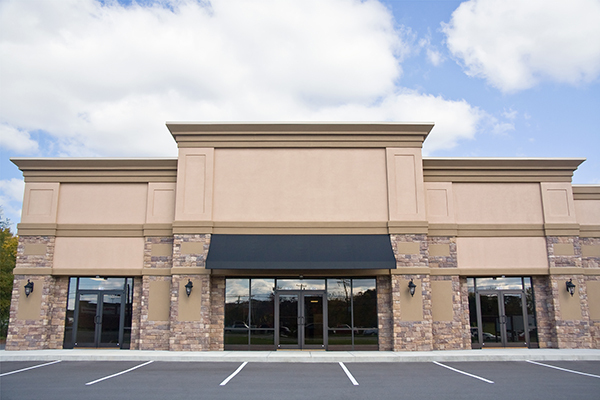 Commercial Door Service is here to help you solve your door problems. ©2017 Commercial Door Service - Do not copy. All rights reserved.